Join us for a one-of-a-kind outing of New Jersey craft beer and delicious food with the possibility of winning great prizes by participating in the scavenger hunt, where participants find clues at different venues to answer questions. 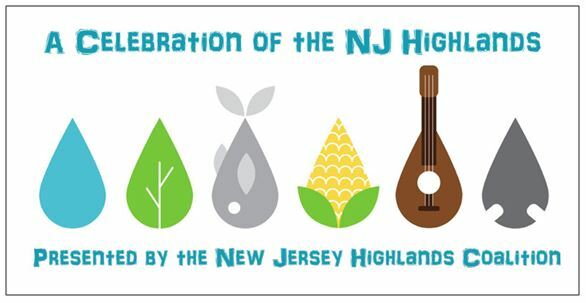 Our Hopped Up Highlands events draw attention to the simple fact that you cannot make good beer without great water – and the New Jersey Highlands has some of the best! 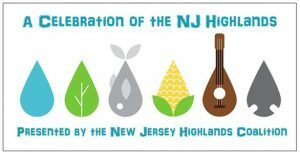 So come out and support us, sign our ‘Clean Water Pledge’ banner to show you care about protecting New Jersey’s clean water. 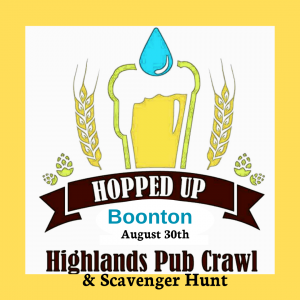 Your ticket guarantees your spot on the pub crawl and lets you participate in the scavenger hunt for a chance to win prizes. 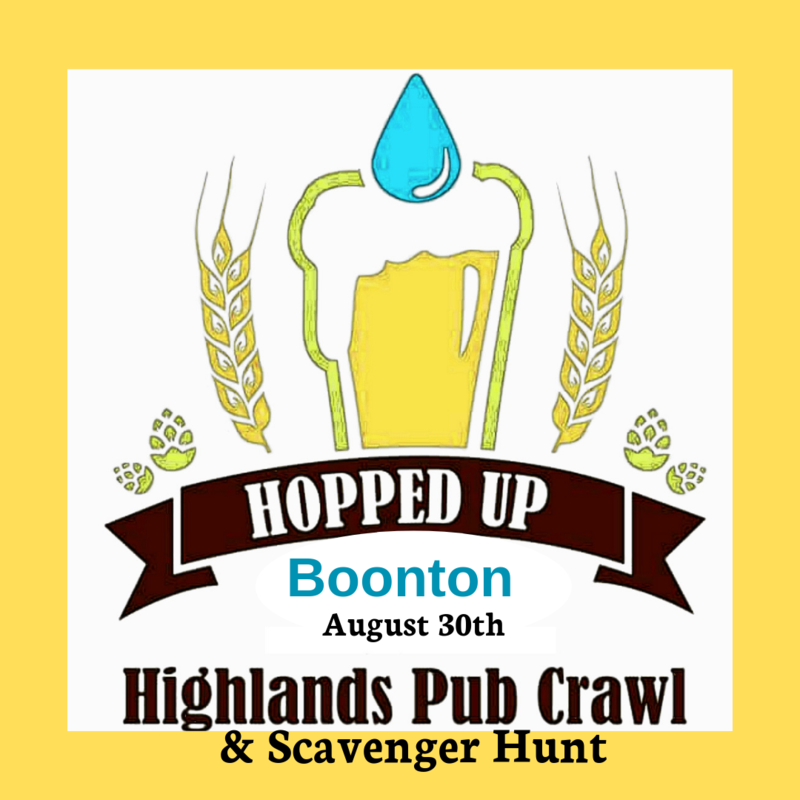 Scavenger Hunt prizes include gift cards to area restaurants, brewery merchandise and more! The ticket price does not include drinks or food. These events are open to everyone, so invite any your friends and family – the more, the merrier! Share our event to your favorite social media sites to tell your friends that you’re on board and so that they won’t miss out. Information about prizes, participating locations to be confirmed.